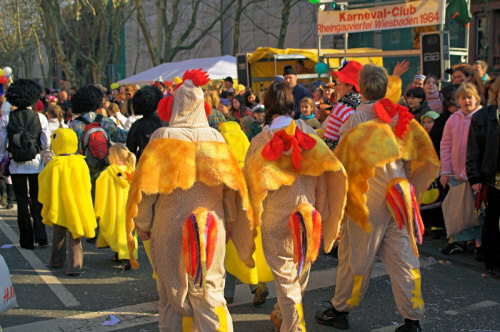 This was truly an international event. 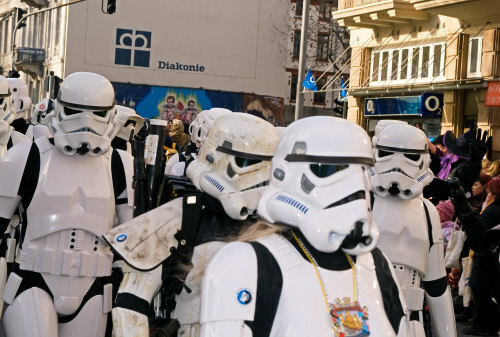 …and even a squad of imperial military straight from Star Wars. 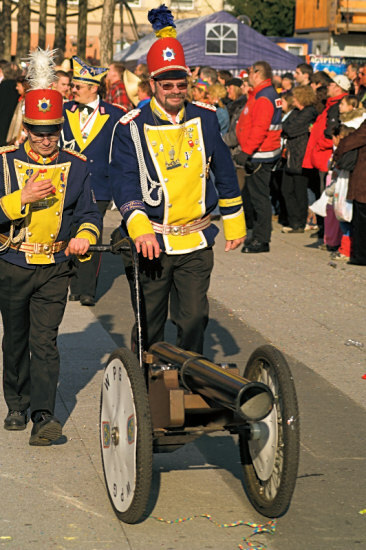 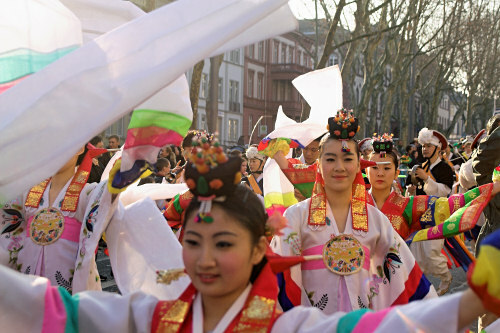 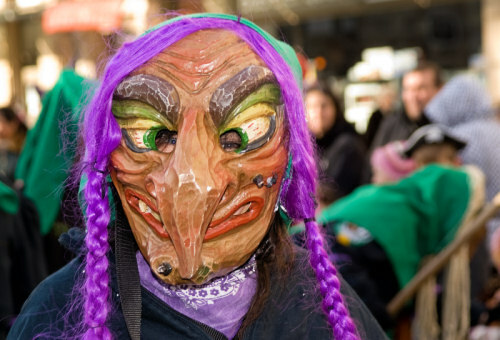 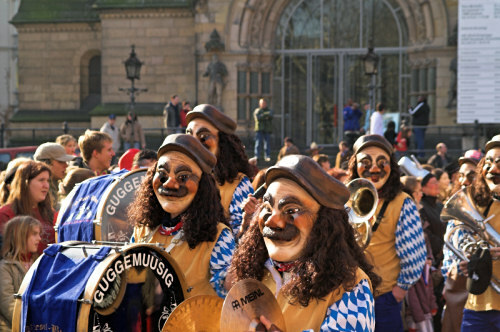 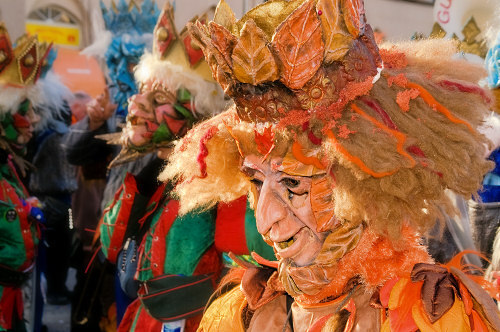 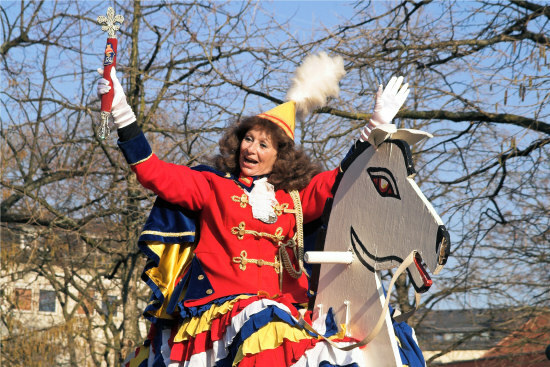 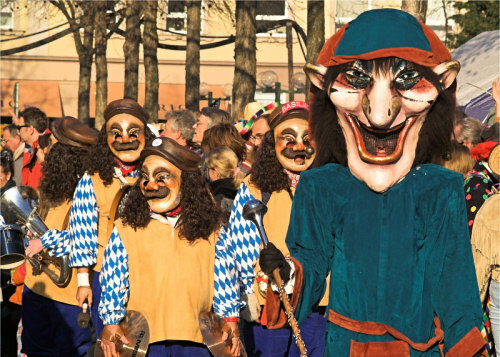 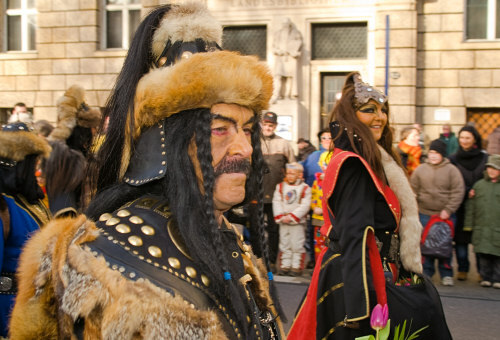 Some more pictures of the carnival parade in Wiesbaden.